– Your tax dollars stay local. – Small businesses give back to the neighborhood. – Shopping at one local business helps other local businesses. – Small businesses offer more unique products. – It helps keep communities diverse. Consider participating in Small Business Saturday this year. 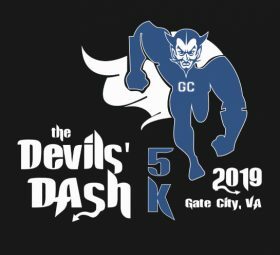 It’s a great way to get to become better acquainted with our neighborhood and support the home of the mighty Blue Devils! 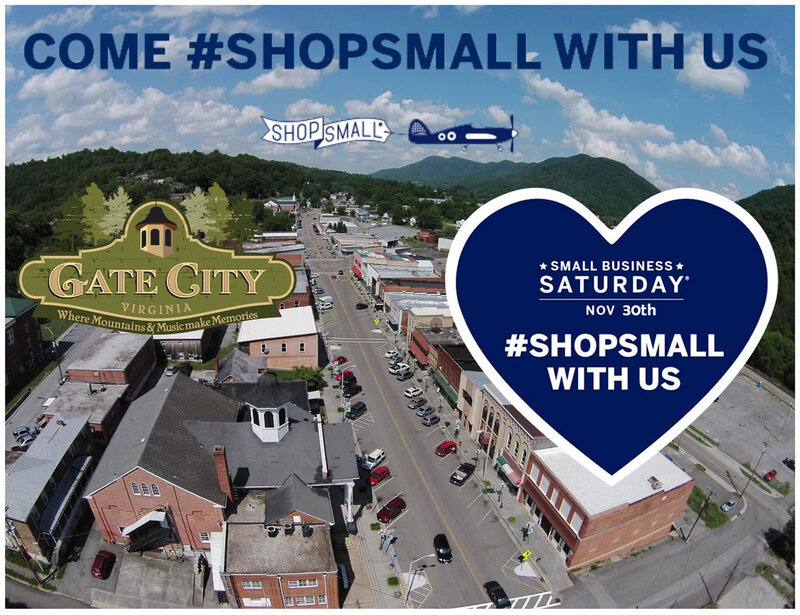 Shop Small Saturday a day to celebrate and support small businesses and all they do for their communities. Come and visit Gate City, VA and discover locally owned antique stores, gift shops, retail outets, local foods and more!